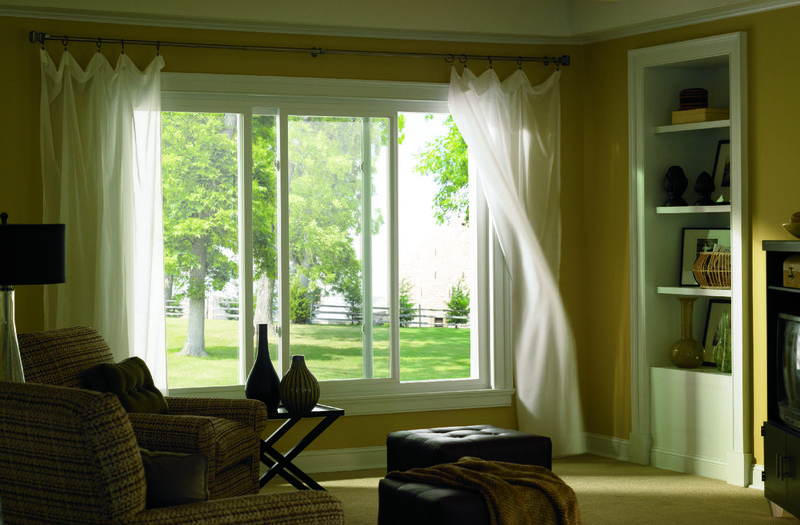 The Simonton Sill is another example of innovation by the largest replacement windows manufacturer in the United States: It’s triple-stepped to keep rain away from your windows. The concept is simple; if you have steps in your home’s exterior—perhaps leading up to your front porch, or up to your deck in the back yard—you can try this on your own. In the fall, when your yard is full of leaves, get a garden hose, stand by your front door or on your deck, and use the water pressure to clear leaves off the porch or deck, down the steps. It’s a pretty easy task. Now walk down the steps and use the water pressure to get some of those leaves up the steps—from the ground up to your front porch or deck. It’s much, much harder. As for the water itself, it flows easily down your steps, but it certainly can’t flow up even on an upward slope, let alone steps. 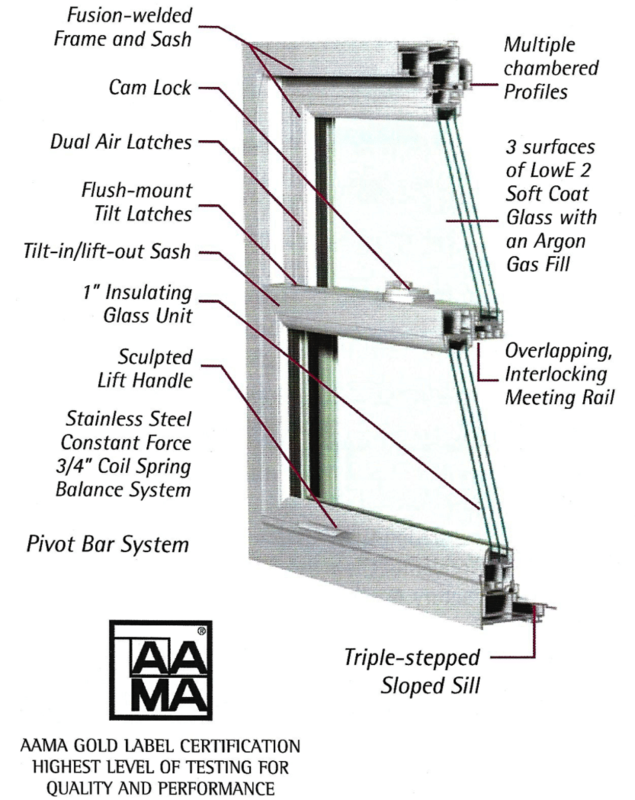 It may sound pretty simple, but the triple step is not a common feature of window sills. It’s a great example of how much attention to detail Simonton pays to the design of its windows. 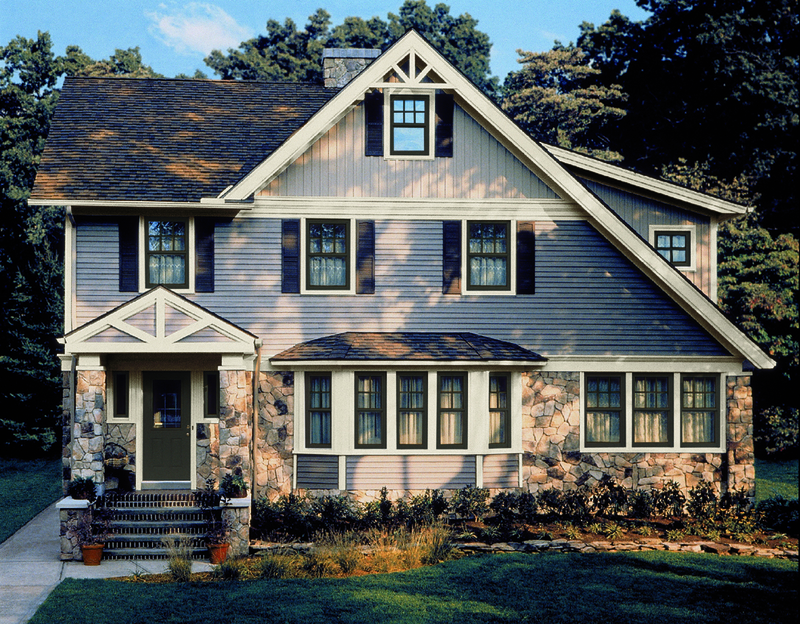 That’s why it has been around for decades, and that’s why it’s the natural partner for Ridge Top Exteriors: We are picky about the windows we install and just as picky about the quality of the installation. 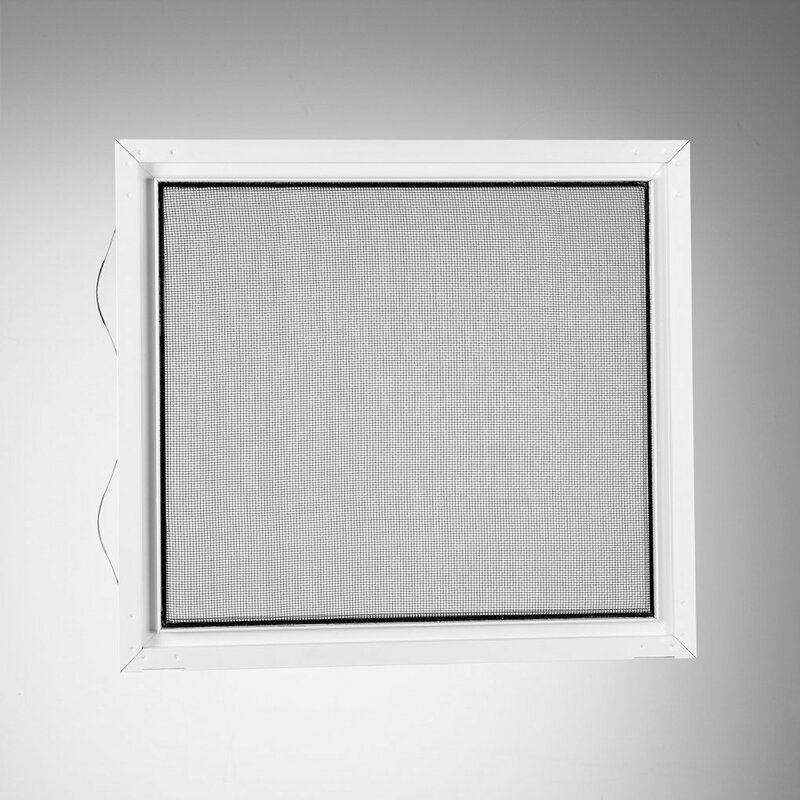 If you’re looking at replacement windows, the window screen is probably not the first thing that comes to mind. It may not even come to mind at all. But think about the importance of window screens in a homeowner’s everyday life: Screens that are cumbersome to remove mean that the exterior glass they cover may go unwashed for years. That’s particularly the case when you’ve removed screens, had a hard time setting them back in place, and maybe even torn or damaged them after a few tries. Tears in screens are so common we hardly notice them after a few years—but what they mean is that on a summer day with a nice breeze you may not open your windows because insects will swiftly take advantage of even the smallest rips to fly into your home. The days when window screens forced you to spend money on running the A/C non-stop or resort to using bug spray indoors are long gone thanks to Ridge Top’s Energy Max window screens. They’re dipped in aluminum and are still flexible but tough. But don’t just take our word for it: When you call Ridge Top Exteriors for a free home inspection and absolutely free, no-obligation estimate for replacement windows, our friendly expert will bring an Energy Max window to your home. Poke the screen with a pen, and watch it return to its original shape, entirely undamaged. See how easy it is to remove and replace so you can clean the exterior of your window without even stepping outside. Ridge Top’s exclusive Energy Max Windows are made by Simonton, the largest vinyl windows manufacturer in the U.S., and nothing about them is left to chance—not even the screen. Give us a call, and we’ll even bring a Simonton window to your home and show you some of its remarkable features up close. We’ll also inspect your current windows and give you an in-home estimate absolutely free, so give our friendly experts a call today. Interested In A Windows Quote? Get A Free One Below!